Plano, Texas is conveniently located twenty miles northeast of downtown Dallas, between the North Dallas Tollway and I-75. Since being established by European settlers in the 1840's, Plano has become a highly sought after town. It has won many awards, including 2013's number one spot for 'Best Places to Live'. Plano has an outstanding school district as well as many private school options. With a strong Parks and Recreation Department, Plano promotes family and team sports and activities. 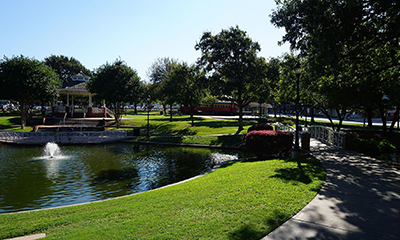 There are many historic sites across town to visit, such as the historic downtown Plano district, which is filled with entertainment and charm. 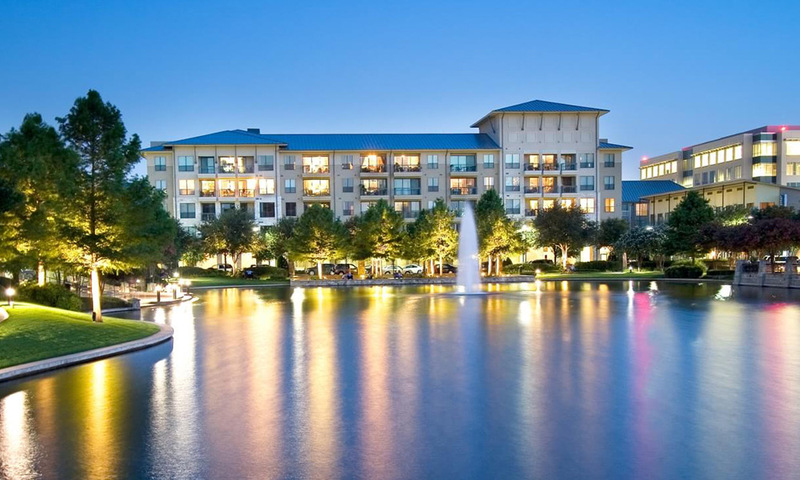 Plano is known for their shopping with world-class malls, like Willow Bend, and popular shopping and living districts like the Shops at Legacy. The city is filled with a large number of corporate headquarters such as Cinemark, Dr Pepper- Snapple group, Frito Lay, JC Penny, Pizza Hut and Toyota. 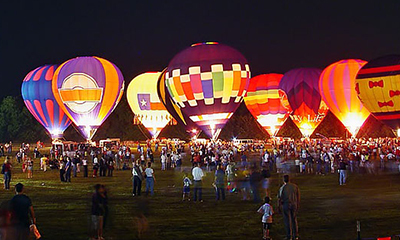 Plano is a great city and is a must see when considering a move to the Dallas suburbs.